For a basic English to Telugu Conversion of common words and phrases, use the handy guide shown below. 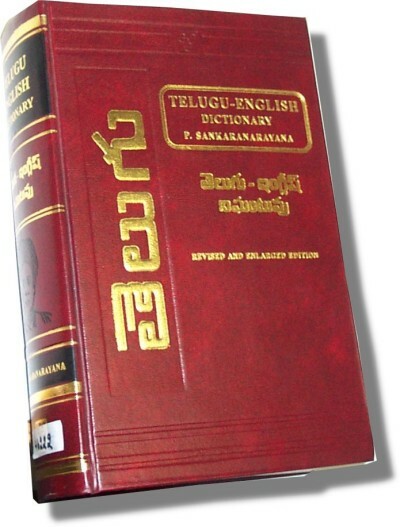 This page features the 100 most common words in English, along with their Telugu counterparts. Telugu is an official language in various parts of India, with more than 75 million native speakers worldwide. Scroll further down for an English to Telugu Conversion of a dozen common phrases.